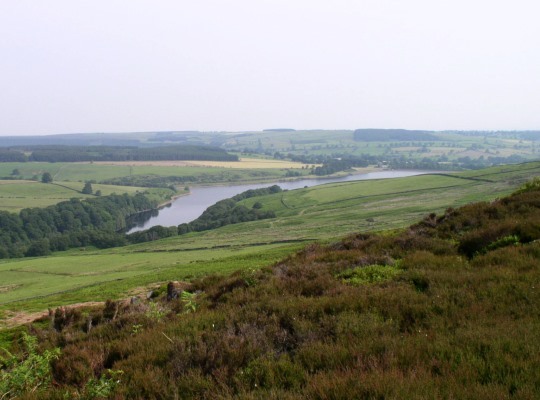 Leighton Reservoir is one of two reservoirs in the valley of Pott Beck, a side valley of the River Burn which in turn flows into the River Ure at Masham. 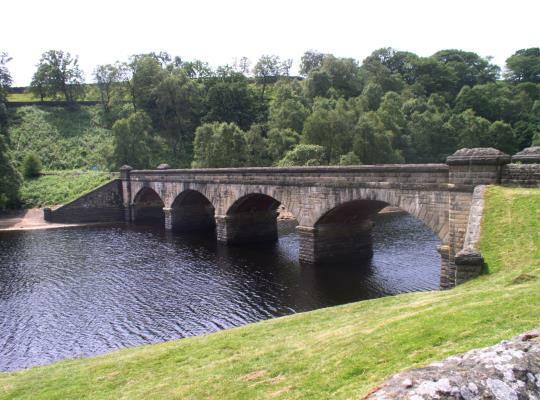 Unlike neighbouring Roundhill Reservoir which was built to supply water to Harrogate, Leighton Reservoir is apparently a compensation reservoir for the River Ure. Both reservoirs are managed by Yorkshire Water. 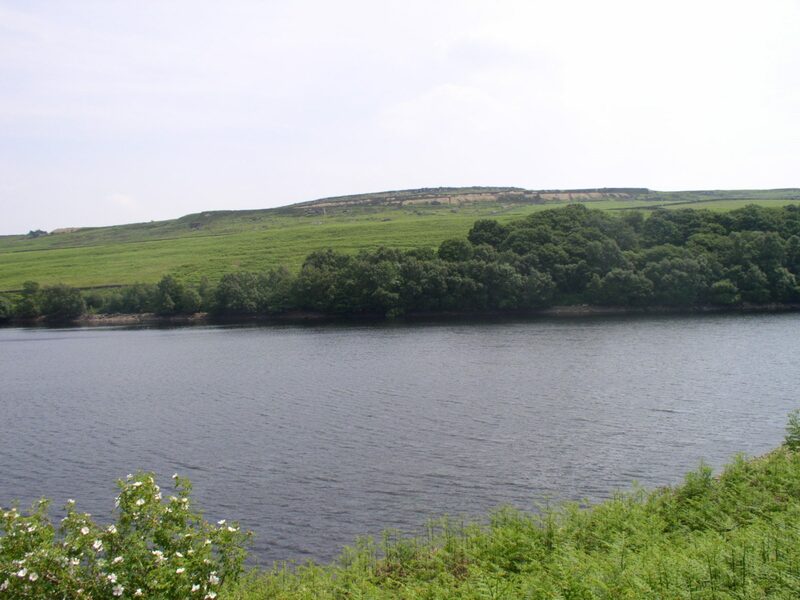 Leighton Reservoir is notable for being stocked with Rainbow Trout from the nearby Swinton Trout Farm and is thus a popular destination for fly fishing. With the exception of a walk from Leighton Reservoir up on to Ilton Moor in the summer of 2006 I’ve only ever passed the reservoir if I’ve been driving on the road from Masham to Lofthouse. Indeed apart from the road passing along the northern edge of the reservoir there are no public rights of way around the reservoir which is something of a shame.